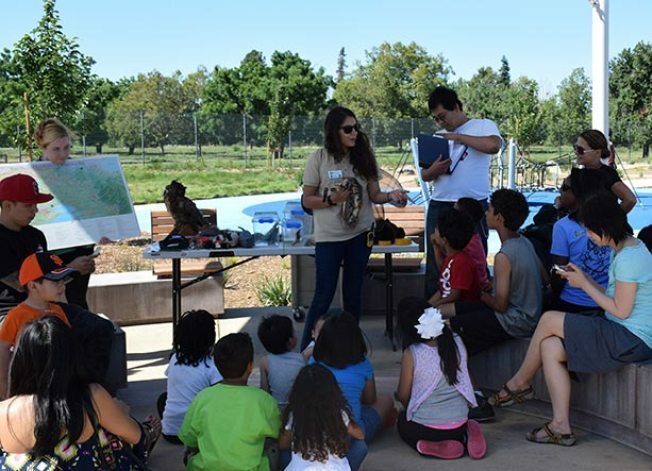 Family programs at Guadalupe River Park Conservancy are developed so that families can have fun, while building an affinity for nature with loved ones. Within the three weeks, kids and parents will have the opportunity to learn about animals and explore the park. At the end of each activity, families will be able to take home equipment needed to dissect an owl pellet, make fun treasure maps, and seeds to jump start your urban garden. Join the fun while space is available!